The Irish Whiskey Association (IWA) has successfully registered ‘Irish whiskey’ as a certification mark in Australia. This registration provides legal protection for Irish whiskey in Australia for the first time. 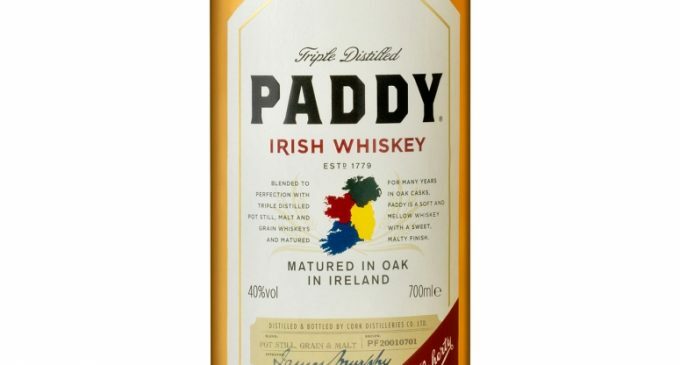 This will mean that decisive action can be taken against fake Irish whiskey products and will ensure consumer confidence in the quality and authenticity of Irish whiskey. Australia is a top ten export market for Irish whiskey and one of the fastest-growing. In 2017, 1.9 million bottles of Irish whiskey were sold in Australia and according to the CSO the volume of Irish whiskey exports to Australia increased by 35% in the first 10 months of 2018.